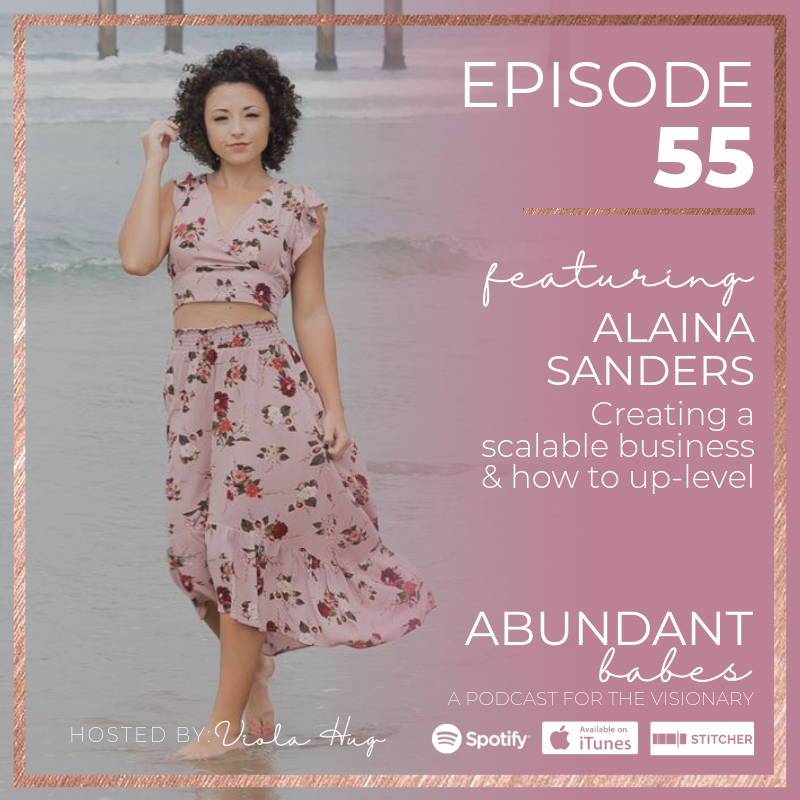 If you love soul and strategy, you will love todays convo with Alaina Sanders! 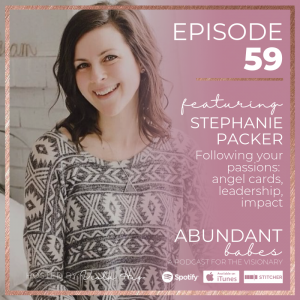 We talked about up-level in life, business, mindset, and the whole thing. 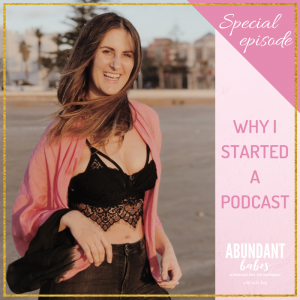 Alaina Sanders is a business mentor, personal power activator, and podcast host of the “Paid & Powerful” Podcast. 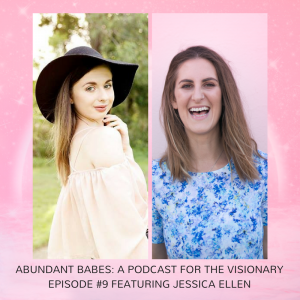 She is passionate about helping women scale their empire online and finally create the money, life, and relationships they desire.